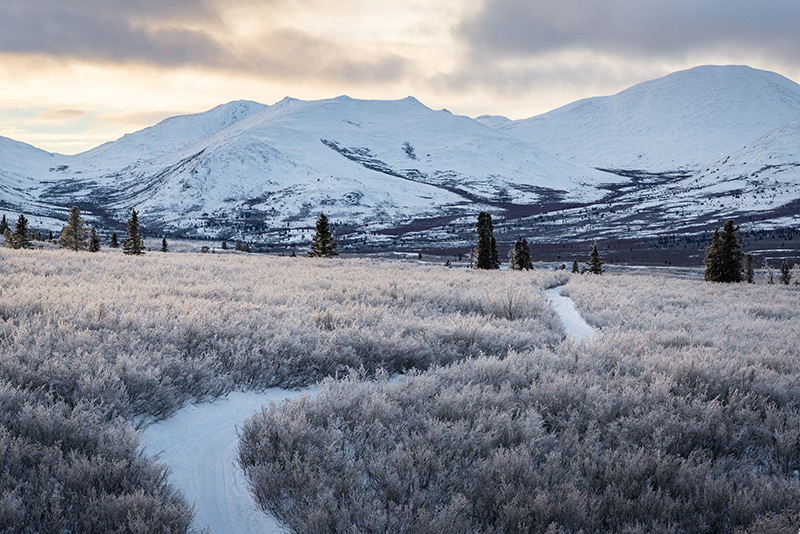 Yukon is one of the last places on Earth where you can still travel for days without seeing so much as a boot print. With more than twice land area of the United Kingdom, it’s home to just 38,000 people—one twentieth the population of its neighbour, Alaska. 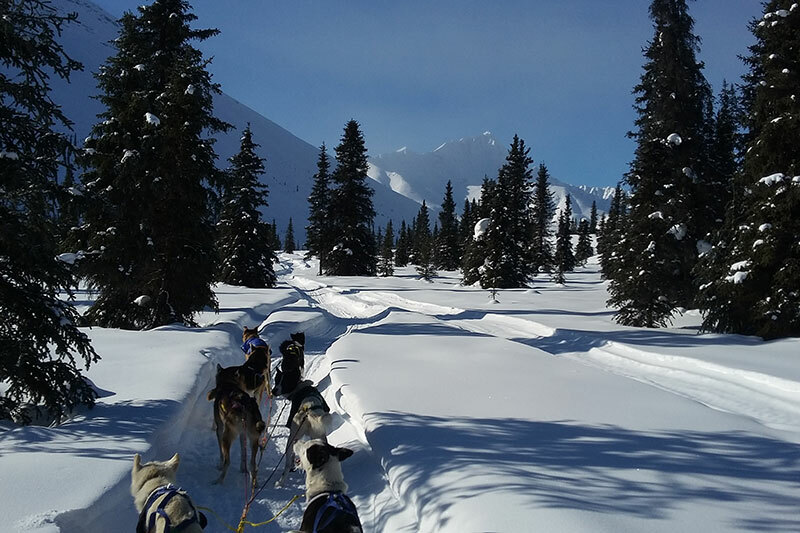 Dog mushing is a way of life up here, where the wide open spaces, snowy landscapes, and thousands of miles of trails are an invitation for winter expeditions. 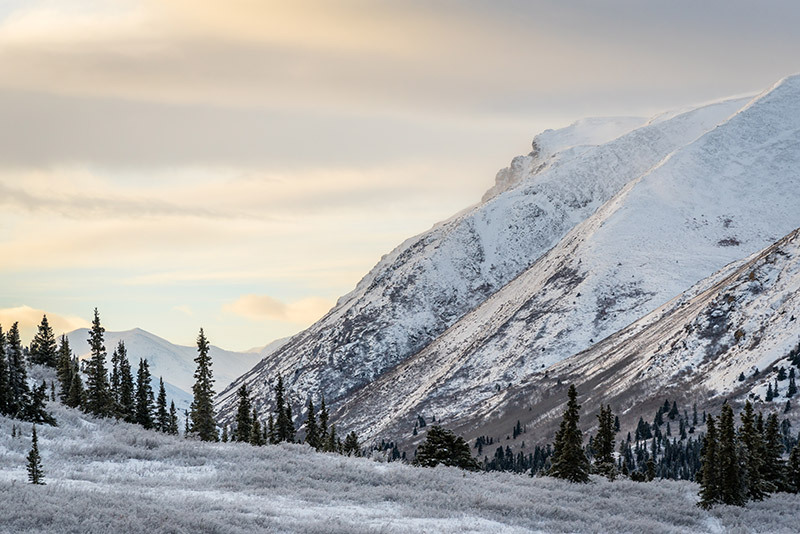 The Yukon, a land of great diversity, ranges from tundra to vast boreal forest to the world’s largest non-polar ice field. Elevations contrast from sea level at the arctic coast, to Mount Logan, which at 5959 metres is Canada’s highest peak. Glaciers and rivers have carved the land into a huge variety of forms, from steep-sided monoliths to high, open plateaus. 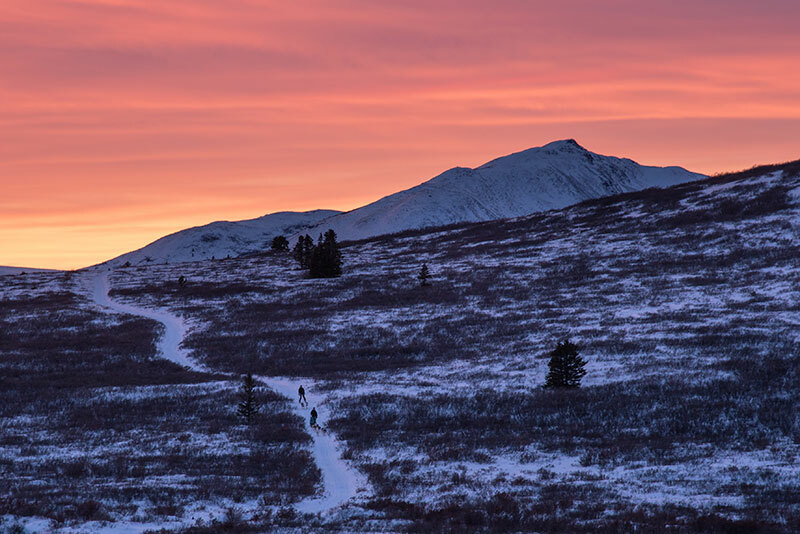 Trails left by trappers, traders, miners, and First Nations follow natural lines through this landscape, and pristine ecosystems support diverse, naturally abundant populations of caribou, grizzly bears, wild sheep, and fur bearers. The Yukon first came to the world’s attention in the spring of 1898 during the great Klondike Gold Rush. The scale, the toughness, and the stories of this last frontier captured the imagination of generations of writers, photographers and adventurers—and it continues to do so. The word “Yukon” comes from the Gwich’in name for the great river that flows through the territory. 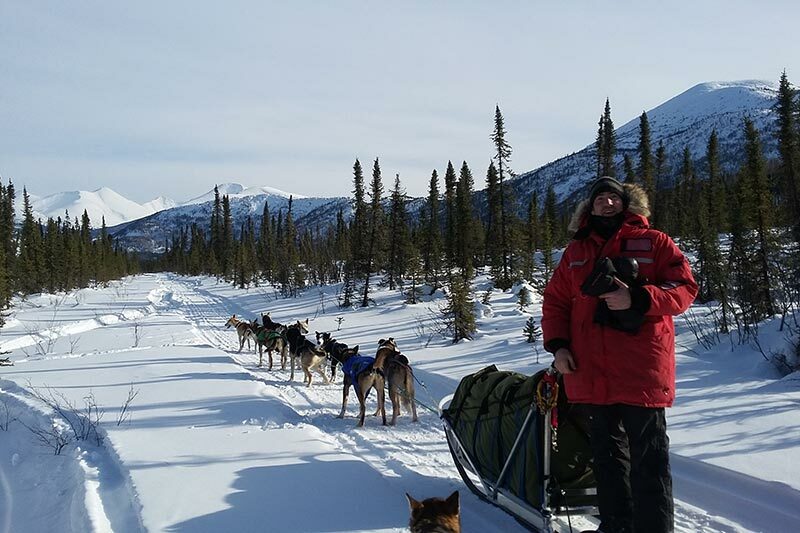 For millennia, the Yukon River has connected Yukon’s indigenous peoples, who would travel nomadically over enormous distances with the help of their dogs. Today’s Yukoners are an eclectic mix of miners, trappers, “back-to-the-landers,” free spirits, and First Nations who maintain close ties to the land. 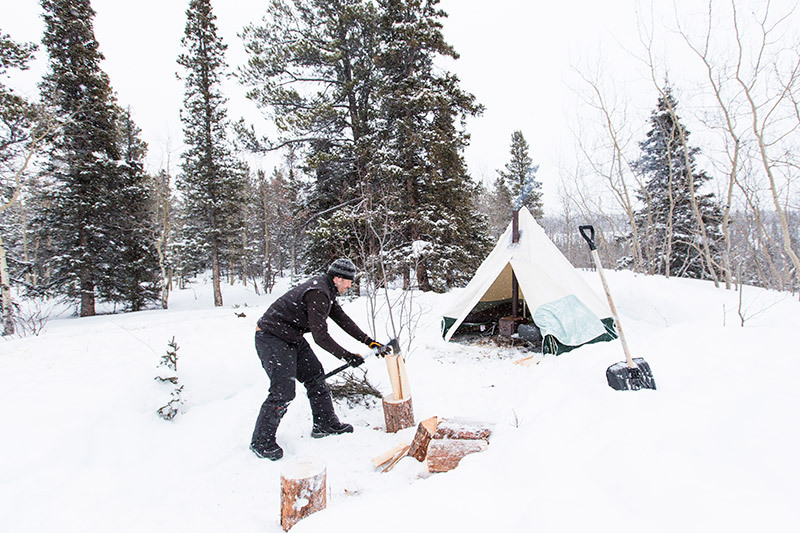 We, like many others here, appreciate a simple life off-grid, exploring the wilderness out our back door and living by the seasons. 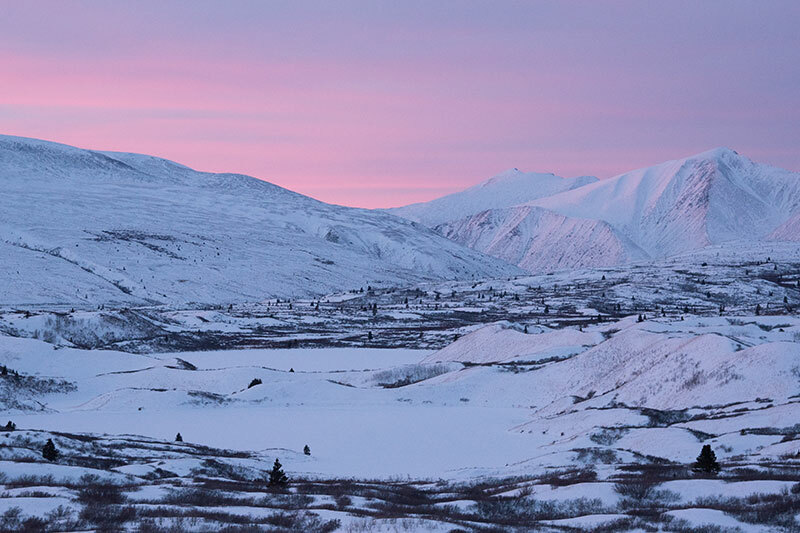 We like to say that Yukon picks its own people—it certainly seemed to pick us. Yes, this is the land of midnight sun and northern winters. But despite it’s high latitude, Yukon’s “dry cold” feels substantially warmer than you’d expect. In fact, December and January are some of our favourite times to travel, with skies that are tinged pink and orange almost the entire day (which lasts about eight hours). Brisk temperatures, which occasionally dip down to forty below, are ideal for northern huskies and easily managed with the right gear and experience. 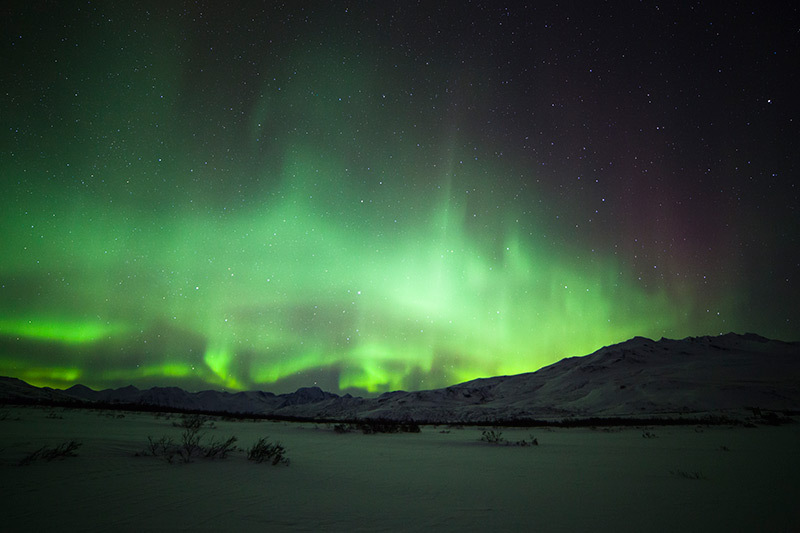 Long nights also mean a good chance of seeing the spectacular auroras that frequently light up the sky. In February and March the days grow longer, warmer, and brighter, and the land and the dogs take on a restless energy. By adapting our dogs’ diet and making sure they stay hydrated, we extend the mushing season into early April.